Get excited, because our team at Owens Murphy Volkswagen can officially announce that the 2018 Volkswagen Atlas is on its way! It’s primed to be one of the top family SUVs in its class and it comes loaded with features and abilities to please all types of drivers, from family men and women to busy young professionals. Come and see what’s in store! The coolest thing we could lead off with is that every piece of the 2018 Atlas is assembled right here in America! It features two available engines; a four-cylinder TSI® Turbo (with 238 horsepower) and VR6® (with 280 horsepower) come with a standard 8-speed automatic transmission, able to respond to your driving habits and any changing road conditions with ease. The 2018 Atlas is roomy too; it comes in five different trim levels, and all are among the largest Volkswagen has ever built. Three rows of expertly spaced seating allow adults to file into the third row in comfort, given the Atlas’s 96.8 cubic feet of cargo space! 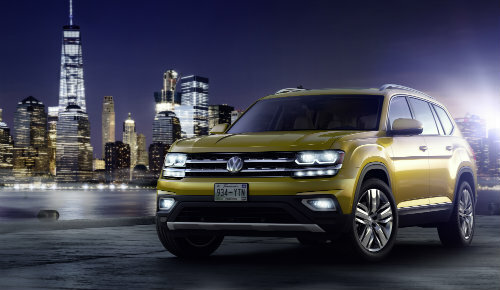 Even with it just being announced, the 2018 Volkswagen Atlas won’t take long to make its way into the American market; it’s slated to be released in the Spring of 2017! 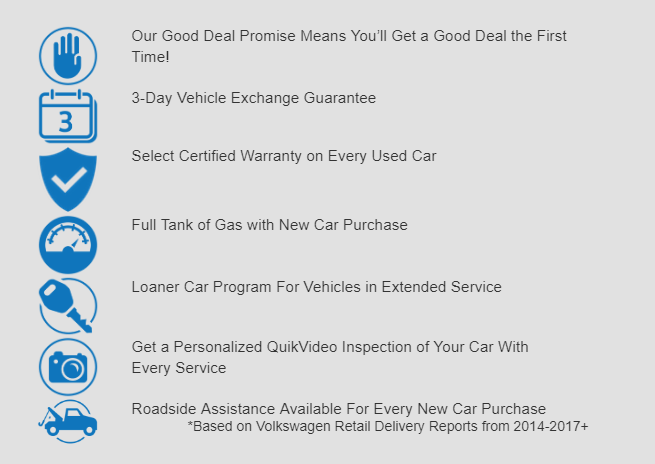 If you would like more information on the Atlas beforehand, feel free to contact us at Owens Murphy Volkswagen. We’d be happy to answer any questions you may have, and check back to our blog often for updates! 0 comment(s) so far on Welcome the 2018 Volkswagen Atlas!